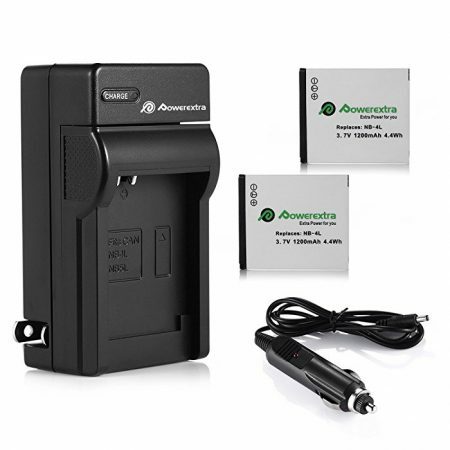 Rechargeable Replacement Battery for Panasonic VW-VBD78 VW-VBD58. 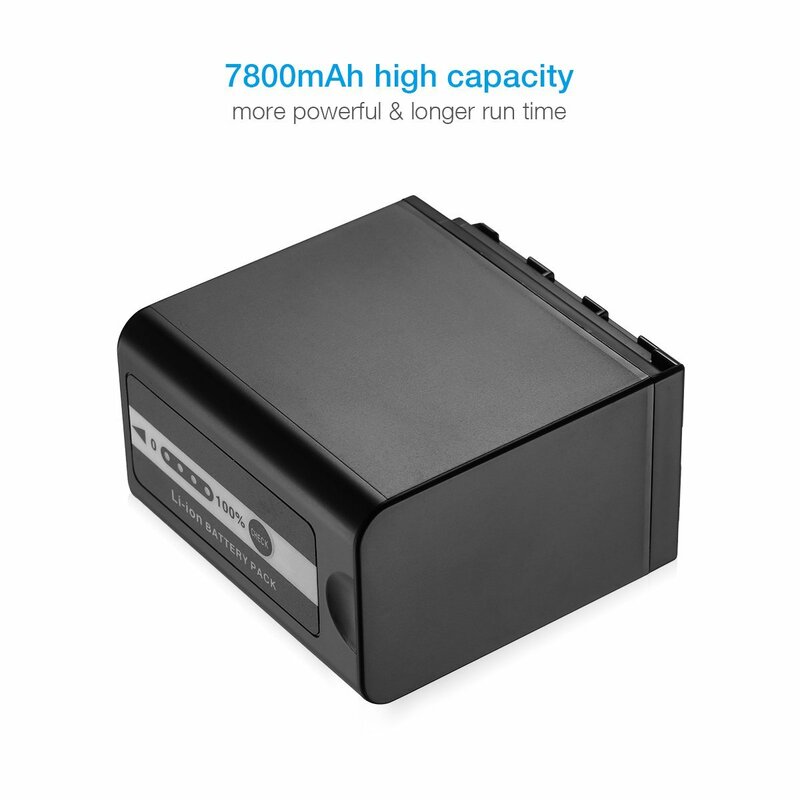 High Power Rating Li-ion Battery: 7.2V, 7800mAh with longer run-time than the original battery. 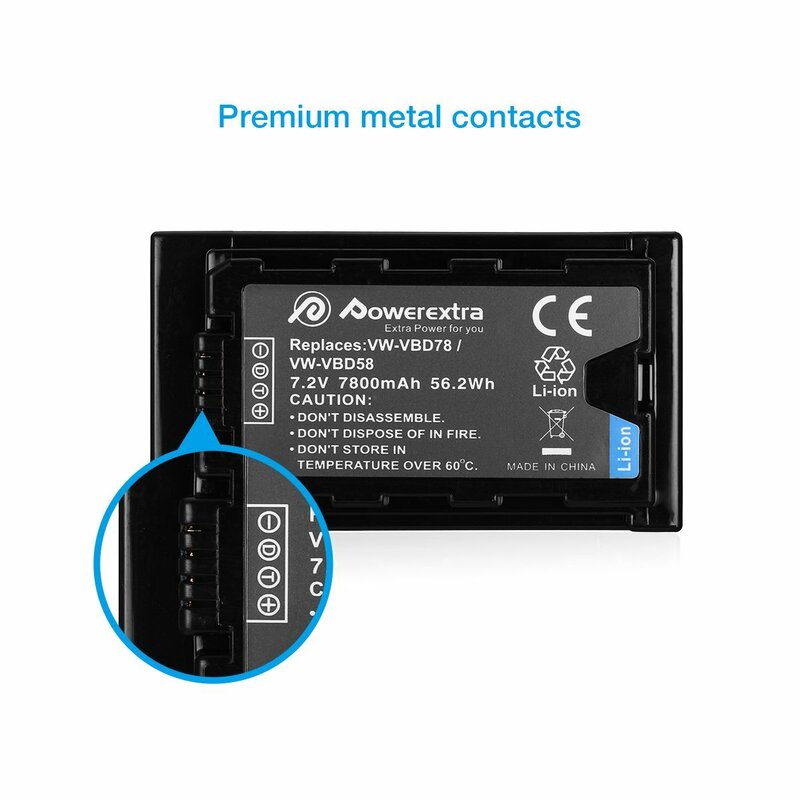 High Performance and Safety: fully tested reliable replacement battery with premium lithium-ion cells. 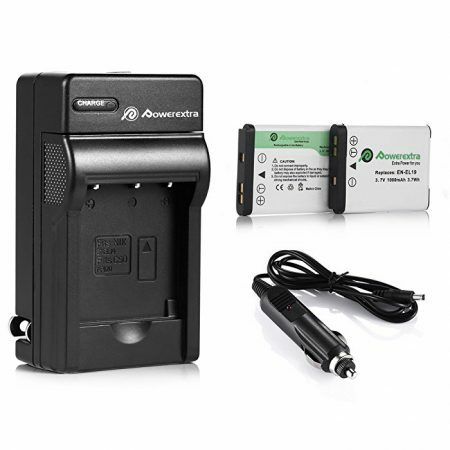 Fully Decoded Replacement Battery: 100% Compatible with original charger and Panasonic AG-3DA1 AG-AC8 AG-DVC30 AG-HPX171 AG-HPX250. 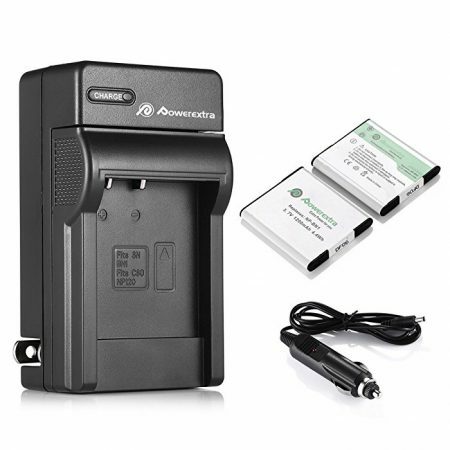 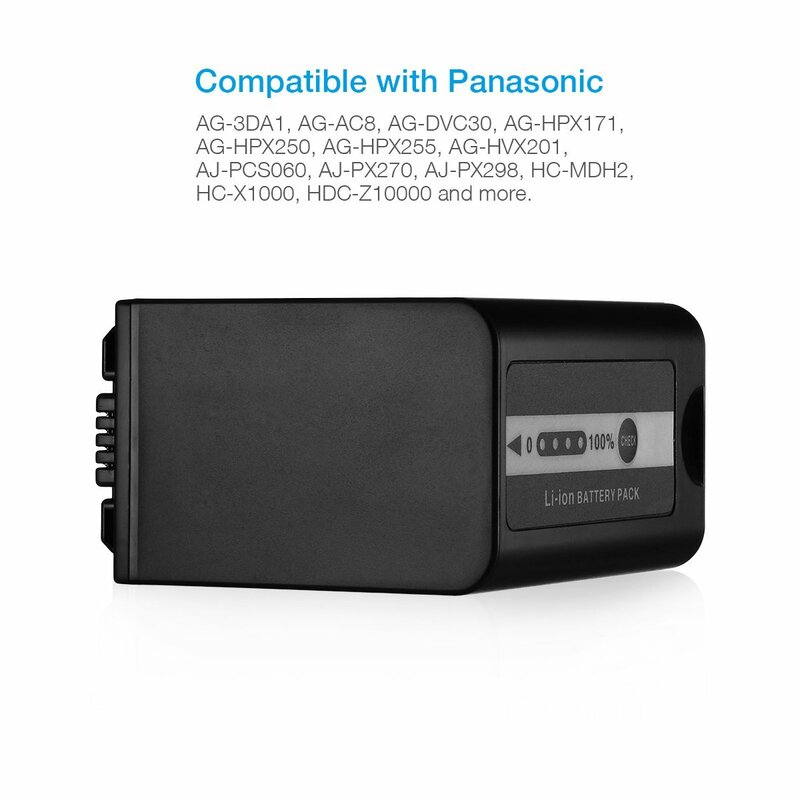 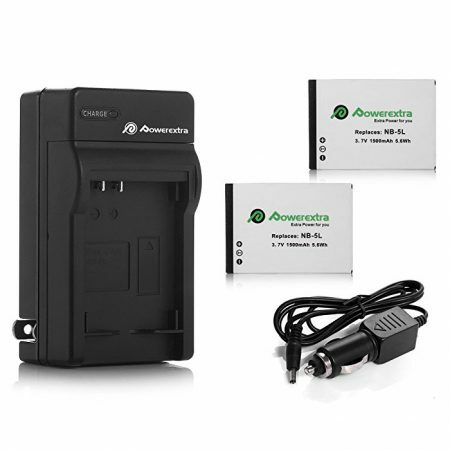 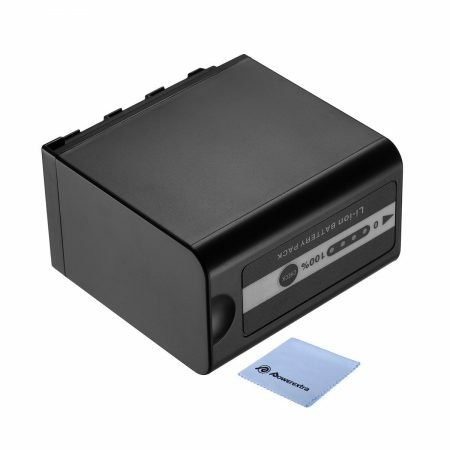 Powerextra Replacement Battery for Panasonic Camcorders features a wide compatibility with a great many Panasonic camcorder models. 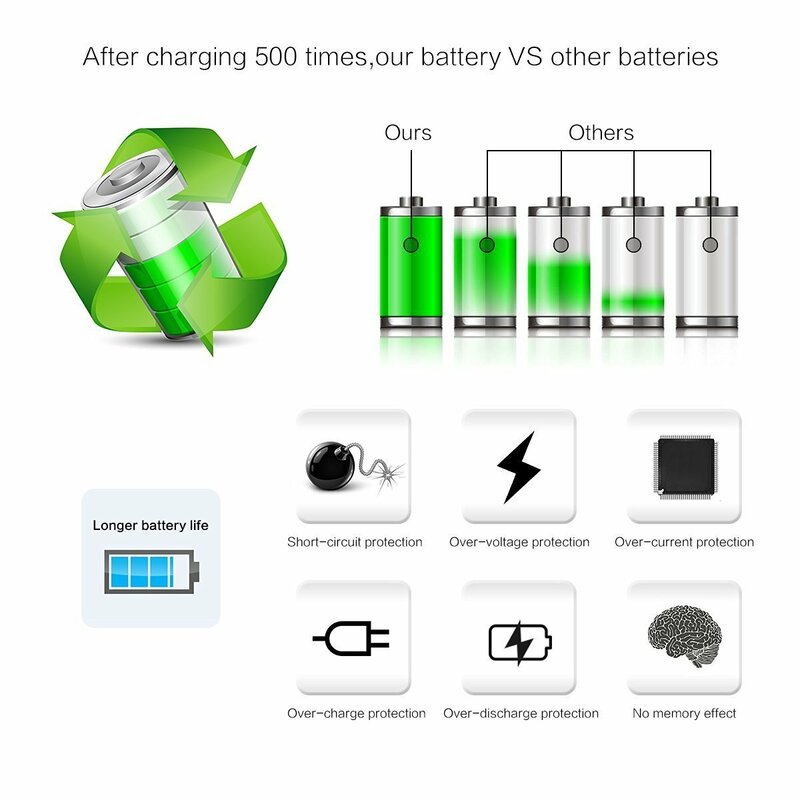 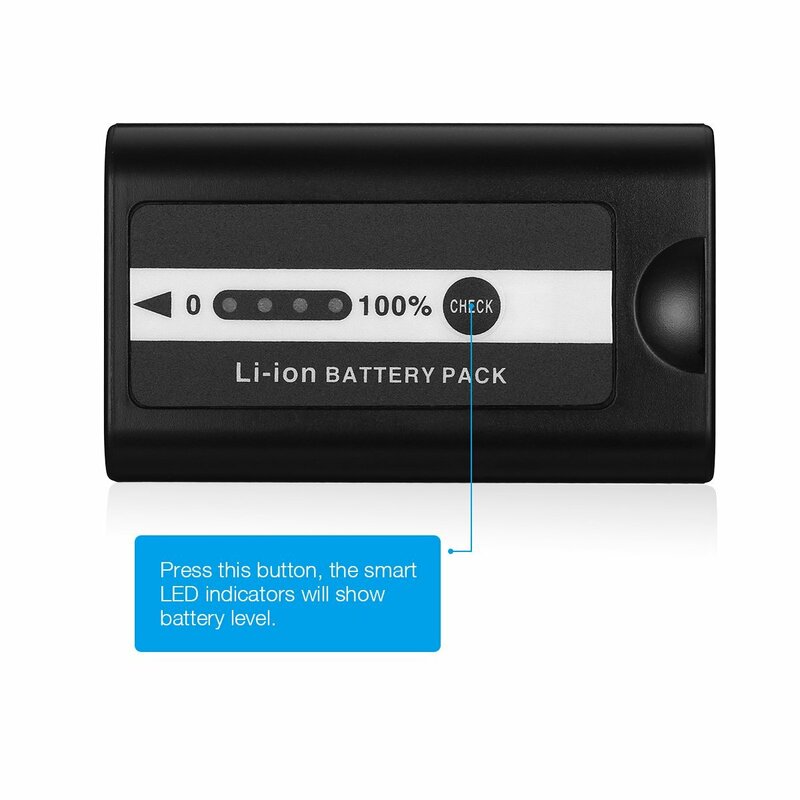 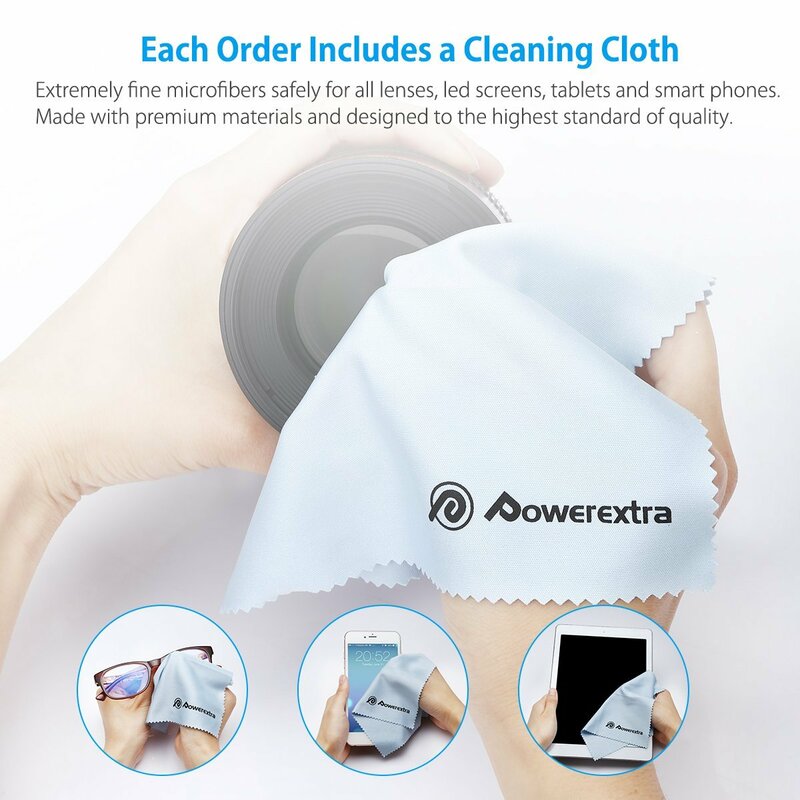 The replacement battery has improvement in power rating overall, battery voltage, battery capacity, rechargeability, bettery lithium ion cells built in, over charge, over voltage protection etc.